In the United Kingdom, Nissan produces and sells a crossover called the Qashqai, a crossover similar to the Rogue here in the U.S. and the X-TRAIL in Europe. Due for a refresh, the Qashqai will be unveiled in its next-generation next week in a new design that Nissan says will redefine the crossover segment. The Qashqai has been reinvented from the ground up, according to Nissan, and will push the boundaries of design and innovation, bringing sector-first technologies and fresh thinking throughout. Advanced aerodynamics, state-of-the-art cabin infotainment, and more have been promised. These improvements in the Rogue could be coming to the Qashqai, but watch for surprises like next-generation electronics and premium-level options available or standard in the new design to entice customers and set new standards in the market. The Qashqai is produced in Nissan's Sunderland Plant in the UK. 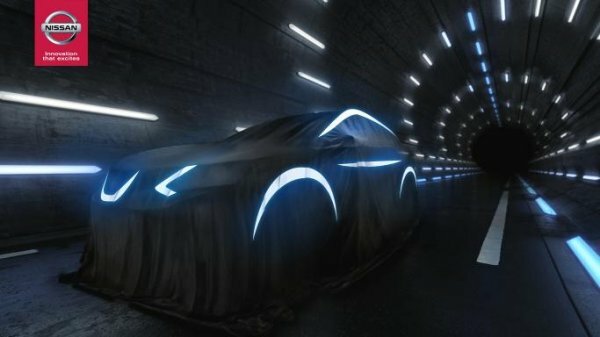 The unveil of the new model happens on Thursday, November 6th.